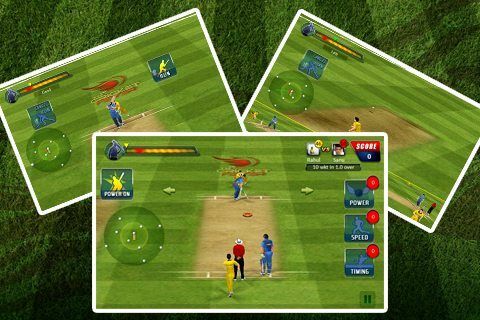 Disney UTV Indiagames' Cricket Fever Challenge has got more excited with new updates including new social mechanics and monetisation options within the game. The update is available for only Android version of the app. 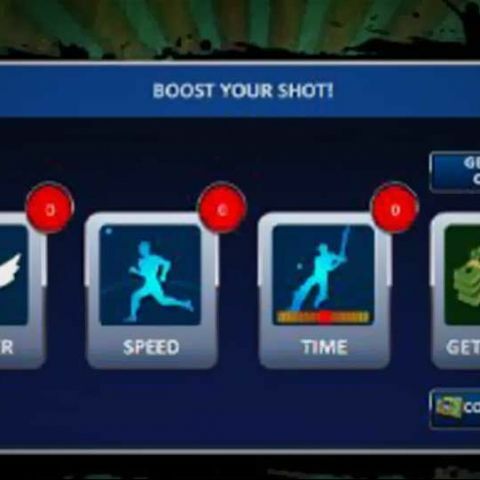 Disney UTV Indiagames has updated its Cricket Fever Challenge games with new social mechanics and monetisation options within the game. The update is currently available for the Android version of the application. Soft & Hard currency: Standard monetization systems for purchasing items in-game. Monetization in Fever Challenge is managed through a Soft and Hard currency set consisting of “Silver Coins” and “IG $”. IG$ can always be converted to Silver, but never in reverse. Upon beginning the game, every player is rewarded a certain amount of soft currency based on their current level of gameplay. After every round, a player is rewarded with an amount of soft currency basis their victory. After attaining a new level, the player is rewarded with a small amount of hard currency. In-game store: This store gives players purchasing power within the game. The store allows Google Wallet as a billing method for now. Items will be available for both IG$ and Silver coins with some items available as IG$-exclusive. Over Selection: Now on initiating a new Challenge, a player is given the choice of playing one, three or five overs in the upcoming challenge. Over selection can be done for a single over for free, or three or five overs with Hard Currency (IG$). 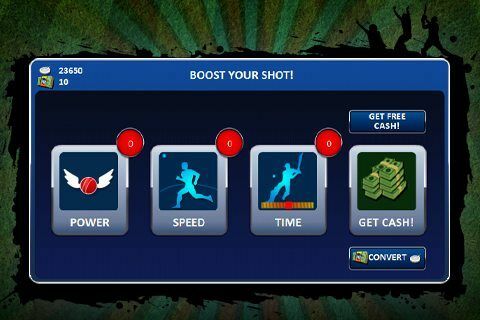 What is interesting is – The player who chooses the number of overs pays for the additional overs and not his opponent. There is no charge to the challenged opponent. Power Ball – Increases the force of the player’s next shot. Speed Ball – Reduces the reaction time of the opposing team’s outfielders for the next shot. Rematch: This feature allows players to restart a multiplayer challenge immediately with the same opponent on finishing a challenge. Add Rivals: This is like having a friend’s list of your rivals! You can include the names of your frequent competitors on this list. With this players can challenge the opponents of their choice at any time with ease. 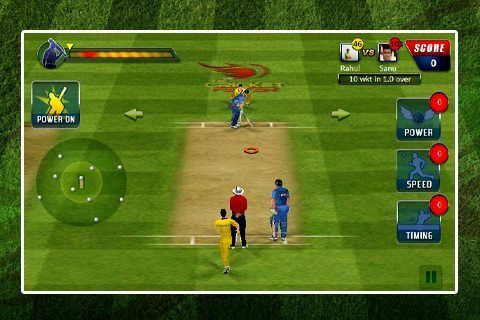 You can download the updated Cricket Fever Challenge from Google Play store from here. What upgrade options should i consider ?